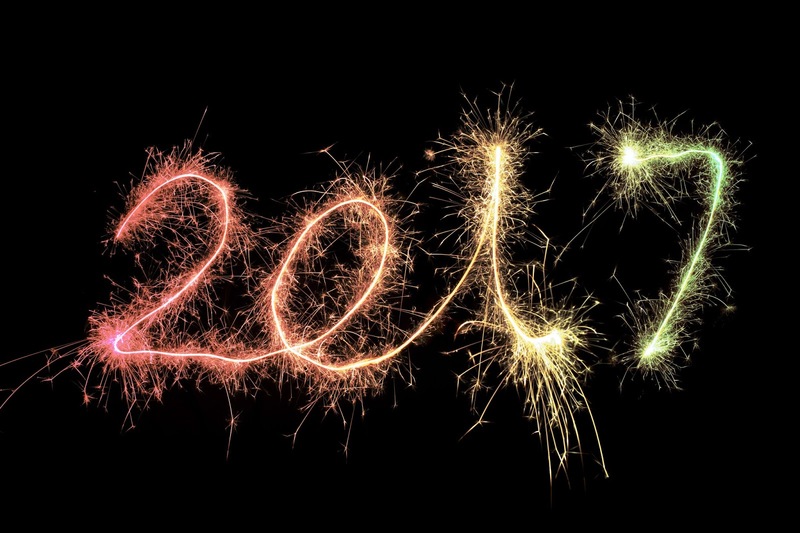 2017 is fast approaching and there's many things I'd love to purchase/see during the year, all of which are going to be listed below. 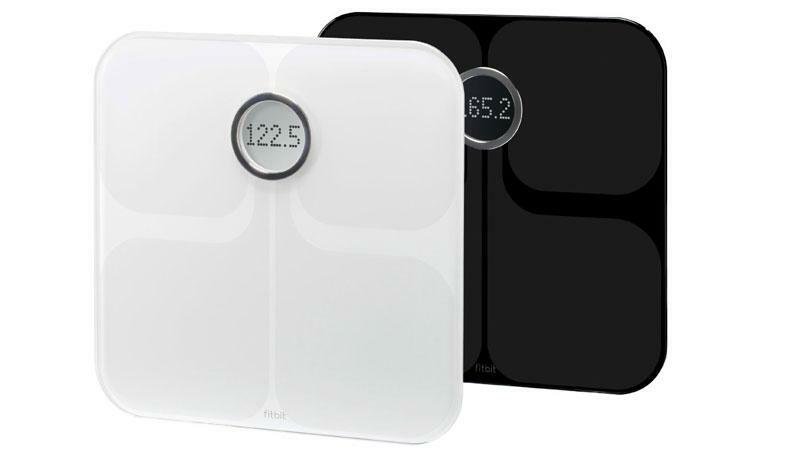 I've forever been meaning to get a pair of scales for managing my weight loss (or gain, so I can hold myself accountable) and FitBit's Aria WiFi scales seem like the perfect appliance for me. It syncs with my FitBit that I use every day to track my exercise and can be updated based on what food I've eaten and how much water I've drunk that day. They're pretty awesome. I've seen Amazon's Alexa pop up everywhere on the internet these days and it seems pretty cool apart from the conspiracies surrounding these devices. 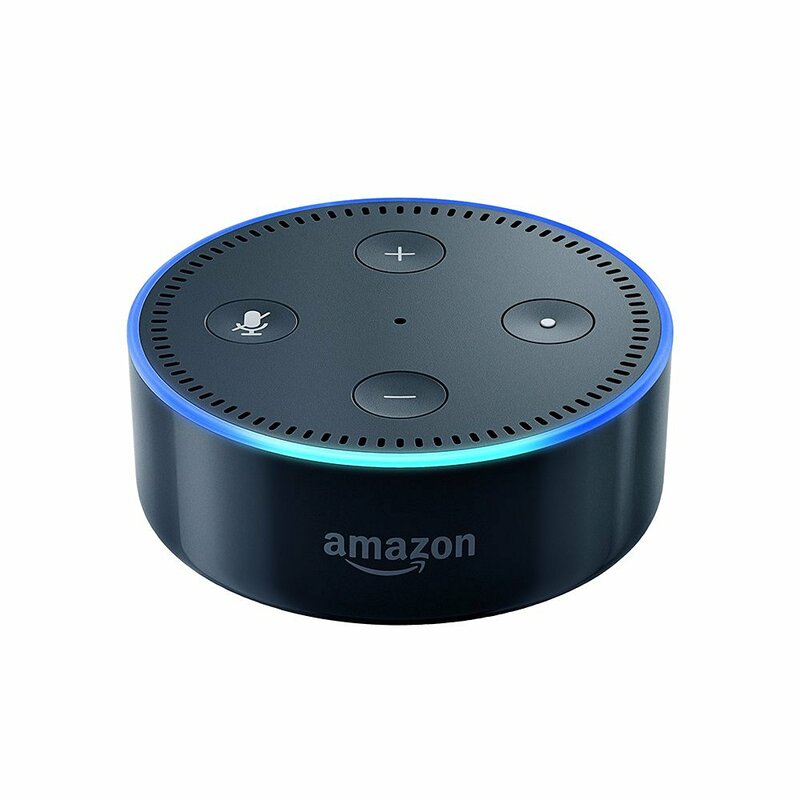 Also an alarm containing the voices of Clarkson, May and Hammond are definitely a reason for me buying this device as I love The Grand Tour and watch it every week without fail. 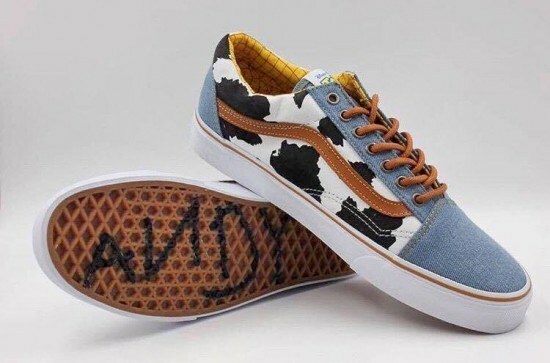 Toy Story is the best Pixar movie ever made IMO, so I was more than excited when I found out that they would be pairing with Vans to create Toy Story based designs, even with ANDY on the bottom of some of the shoes, replicating the same feature Woody has on his famous cowboy boot. I put these on last year's wishlist and they will be on this one too as I still wish I could afford a pair 😂 but seriously, I hope to join some gym classes this year so will be able to shift some weight and be able to buy myself a pair to last me a while. That's the plan anyway!